So how many layers should I wear to class tomorrow? Put aside the winter weather advisories and the five feet of snow that are towering outside of your house deep down you know you wouldn't want to be anywhere else. Bill's Mafia is NO joke win or lose we still booze. If you are apart of the mafia you better buy a few different tables to get you through the season. It's more than one person, it's more than a mindset, it's a lifestyle. You can't really say you've had buffalo wings unless you've had them in Buffalo. 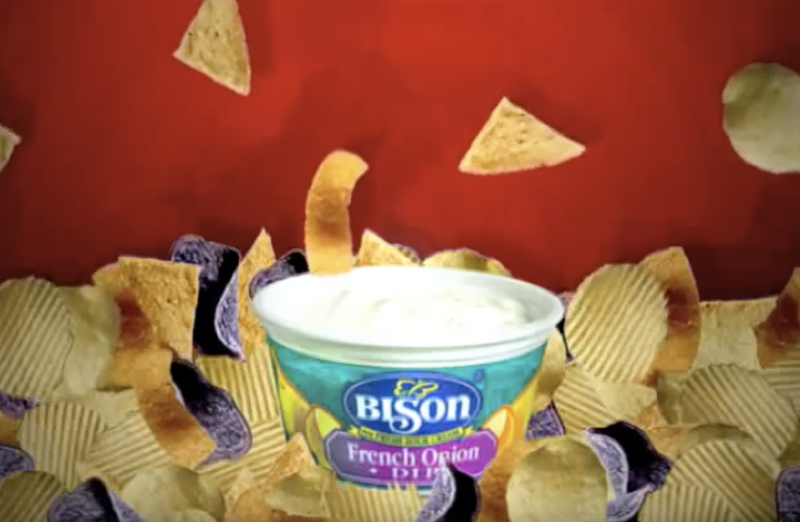 It's not just the wings when you step out of Buffalo and you ask the worker at the grocery store if they have Bison dip they stare at you with a blank face. Like, Um hello I have a party to get to I need chips and dip. No Starbucks, no Dunkin Donuts, it's Tim Hortons. Iced Cappuccino's are to die for. Roll up the rim to win prizes. Sketchy if you aren't 21.
. . . and the drinking age is 19 in Toronto so either way it's a win-win. Their charcoal grilled hotdogs are to die for. Let's just day on St. Patty's day everyone is Irish.